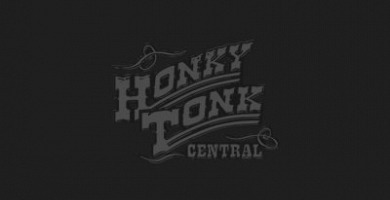 Huffington Post reports: Honky Tonk Central along the main drag in the afternoon as music lovers tune in to hear a local band on stage.See the full story here! Join us this Wednesday, May 6, for Operation Song! The country singer played four songs in downtown Nashville following the CMT Music Awards. Kid Rock Sporting a Honky Tonk Central Hoodie in Interview! If you're a rock star doing a world wide interview, what do you wear?? Versace, Armani?? Nope... If you're Kid Rock you sport a sweet Honky Tonk Central hoodie! Give it up for our great friend Kid Rock! See the interview here! Country Weekly Photo Shoot at Honky Tonk Central!